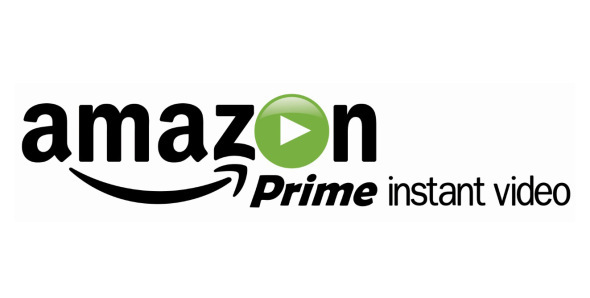 Amazon continues to attract more customers to its Prime Instant Video streaming service. In its “Total Audience Report” from Q4 2014, Niesen noted that 13 percent of American households subscribe to Amazon Instant Video. Netflix, meanwhile, still remains the top streaming service with about three times the market share of Amazon. But the data shows that Amazon is clearly growing its Instant Video customer base and is firmly locked into the No. 2 spot with double the users of Hulu Plus (6.5 percent). One year ago, a report by video technology company Qwilt showed Amazon had just 3 percent market share, which was up from 0.6 percent one year prior to that. Qwilt also found that Netflix — which now has 40 million subscribers — had a 57 percent share last year. In addition, Consumer Intelligence Research Partners last month reported that Amazon Prime members, on average, watch video on Amazon more frequently than Netflix subscribers watch video on Netflix. Amazon has spent the past few years making a big push to add new users to its video service. The company has invested large sums into its video infrastructure, offering two different solutions — Fire TV and the Fire TV Stick — for accessing its video service on TVs, and creating season after season of original video pilots. Nielsen also found that 40 percent of American households subscribe to some sort of video streaming service — and those that do spend 48 more minutes per day watching content than households that have TV-connected devices but don’t subscribe to a streaming service.